Decorating the inside of your home with potted plants is just as important as decorating your patio, porch or patio areas. There are so many fun pottery pieces to try to put together and many of the benefit are not only appearance but function issues. 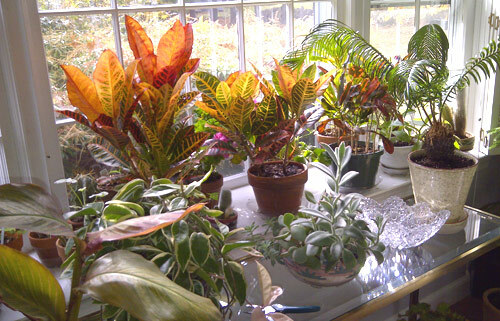 The best place to start is to decide on the type of houseplant you want to grow and pot. Then researching on line or talking with the customer service reps at your local nursery. You need to know a number of things. What kind of light, water, etc your potted plant is going to need. How large of a decorative garden container you will need to transplant it into and many other factors. Once you get this information on the type of potted plant that you think will meet your need you can then move on to selecting a planter. Choosing a garden planter for a potted houseplant you just purchased from the local nursery is probably the most fun part of this process. Because the container will be indoors you can go with all kinds of materials, color and sizes. 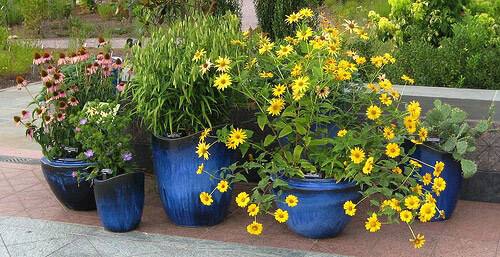 Terra-cotta pots are always a good choice because the clay breathes and is considered healthy for a plants root systems. However you will need to put a waterproof saucer underneath to catch any water overflow while watering. A glazed colorful decorative planter is always fun since there are so many colors and styles to choose from. This is the time to match your planter to your interior decorating with complimentary colors and textures. Make sure that any container you select has a drain hole so the plants roots are not sitting in standing water. 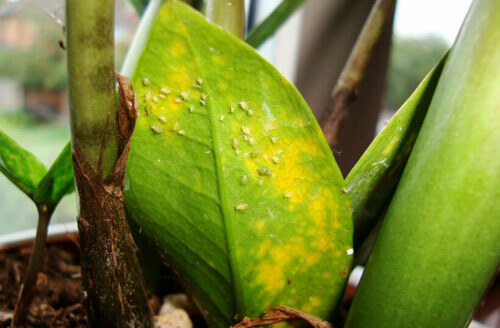 This will cause them to rot which results in one dead potted houseplant. 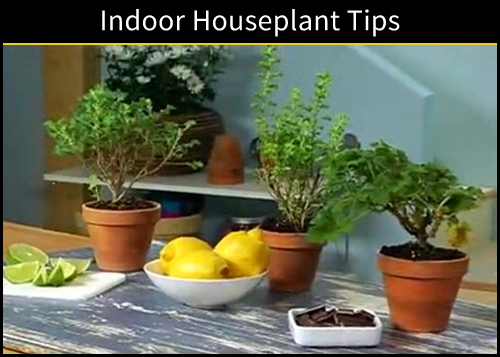 If you can find a glazed pot without a drain hole you can drop the nursery pot into the decorative container and that planter will act like a saucer and catch the water instead. Then you won't need a saucer. Lastly, make sure you know where to place the indoor garden planter. That depends on how much sunlight it needs, can it handle being close to a heat register, should you place it by a window that may have a breeze coming thru it. 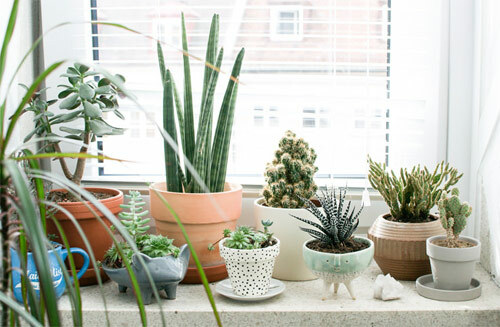 All of these details will help with the health your potted houseplants will have. 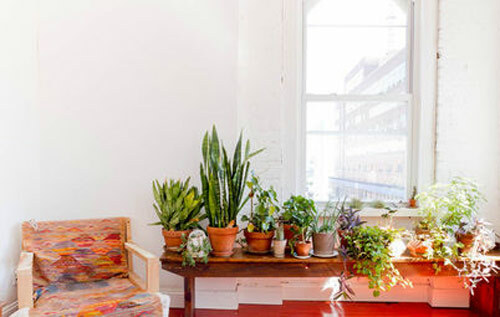 So, have fun using houseplants to decorate your home with. With a bit of planning you can much success for many years. [Read More] Get Ready Now For Winter. You thought you had weeks to go before the weather started to cool off this fall and wanted to avoid the first freeze. However it hit and you were not prepared. 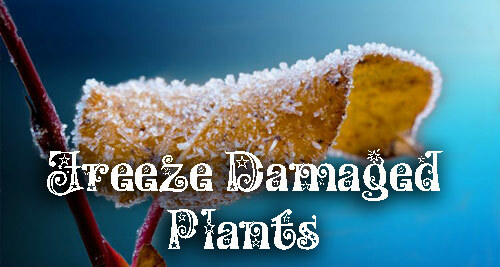 What can you do with freeze damaged potted plants? Here are a few tips. Most people can prepare for the cooler winter months ahead. 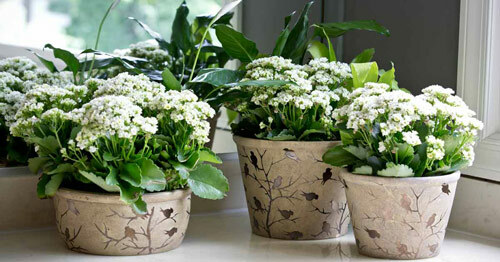 They have time to wrap their garden planters in burlap, or time to move them into a garage or potting shed. You clean out the pots you can't move and prep them for next season with a good bath. But what if the first freeze hit and you now need help. Different plants will be affected and will have to be dealt with in a different way. If your garden planters were filled with perennials then this is where you should start. If it's the type of perennial plant that dies in winter then you are ok. Just prune it back and remove any dead wood. Take take off more or the plant will go into shock. How about potted vegetable or citrus plants? If these freeze, there is a good chance they will come back. 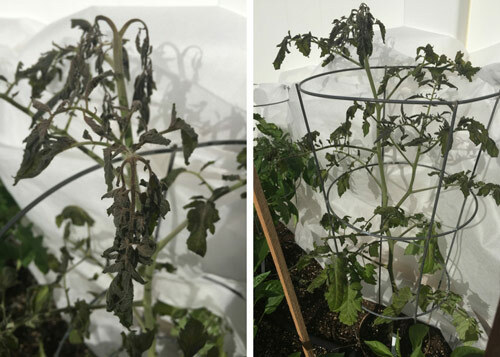 Tomato plants just need to be deadheaded. Then add additional potting soil round the stem to bury it. The tomato plant will grow new roots and in a couple of week you can tell if it's going to continue to grow. All citrus tress should be pruned. 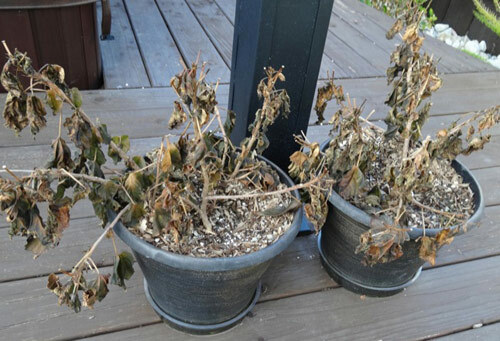 If you have a plant that is brown and looks dead don't toss it yet. Check online to see if they will come back by the type they are. Many times these will re-grow with great success. They just need some TLC and time to recover. All healing plants need a little help with fertilizer. So do a bit of research online before you give up hope. You just purchased or better yet created your own succulent garden container. It is sitting in the middle of your patio table looking marvelous. Then one day you notice that it's looking a bit unruly and you figure out that they are growing. Even though potted succulents are slow grows they do GROW! All plants even succulents will eventually need to be re-potted. In the meantime how about giving them a little trim? Here's a few tips to help. 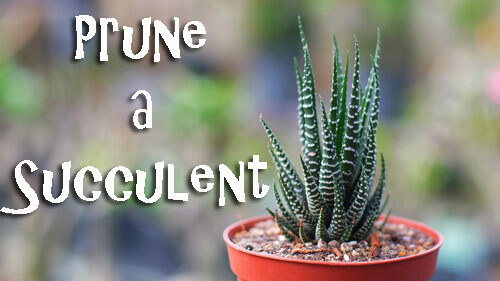 Pruning a potted succulent container is pretty simple. 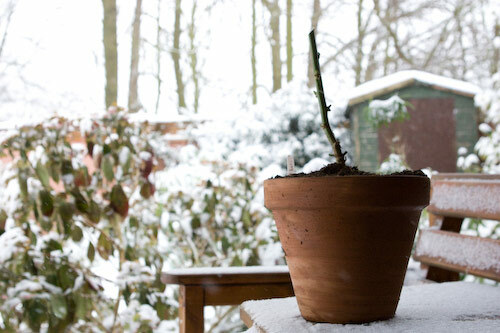 Start by keeping the container clean of dead leaves or buds that have fallen off. 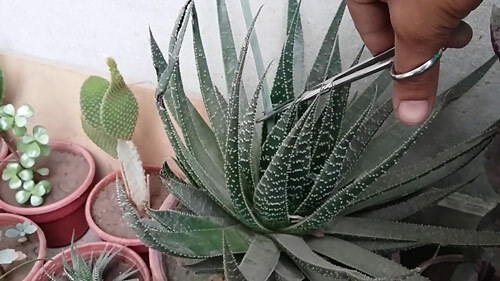 As you succulent starts to grow new leaves you need to remove the bottom ones closest to the soil. If you don't the soil will not dry out completely between watering and the leaves will start to rot. Just pinch them off with your fingers. Did you know that removing leaves like this can encourage new growth in most potted plants? Now to the pruning part. 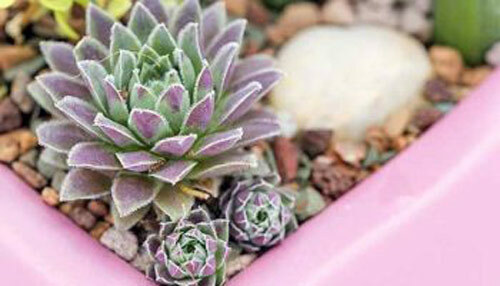 Succulents do best if pruned at the beginning of their growing season. Spring time is the best time but that doesn't mean you can't prune though out the rest of the year, it just means Spring is best. If your arrangement is grouped closely together you may need scissors or tweezers to get between the leaves without smashing them trying to move them out of the way. It goes without saying that this is a good time to remove any plants that look sick or dead. 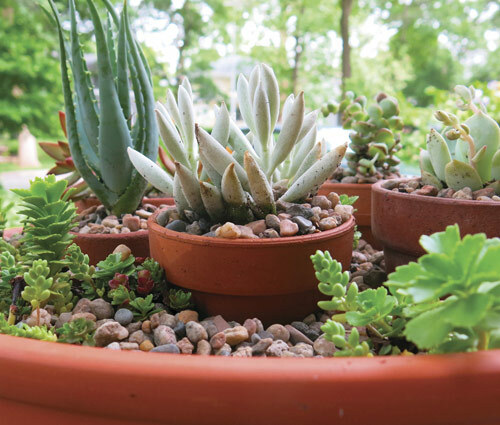 You can fill in gaps with new plantings or cuttings off your existing succulents. The last step we like is what we call pot topping. Use decorative rock to cover the soil of the arrangement. It really adds a lovely touch and gives the planter a finished look. Believe it or not, just because your potted plants are indoors doesn't mean they can't be negatively affected come winter. The air dries out more, dust collects and daylight is at a minimum. 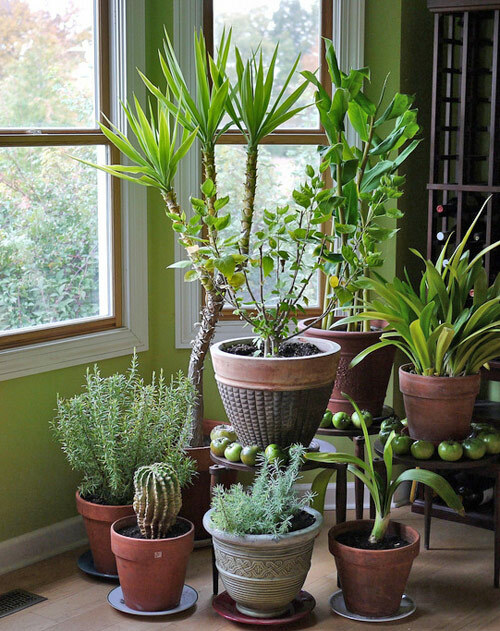 All of these combined make it very difficult for indoor potted houseplants to maintain their health and beauty. 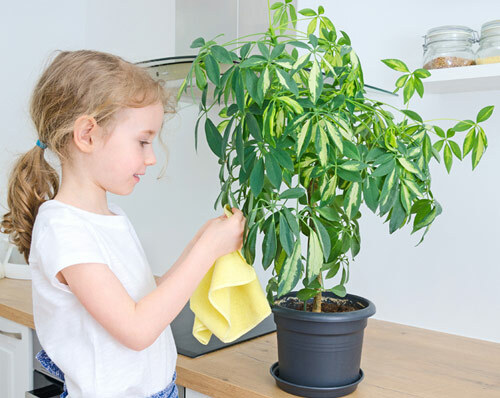 Keep em clean: Dusting a home is never a fun way to spend your spare time but did you know that all indoor potted houseplants have tiny pores on the surface of their leaves that breathe. If they become clogged with dust and dirt particles growth slows down and the plants start to show stress. 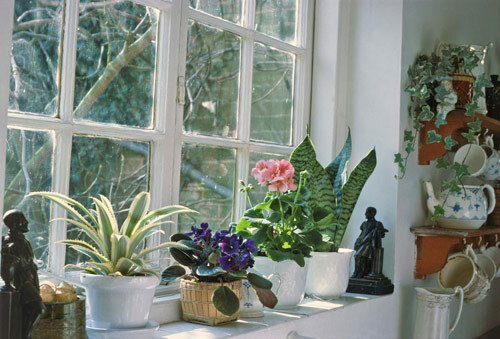 Indoor pot plants need as much sunlight as possible and dust blocks out it out. Also it just doesn't look good does it! 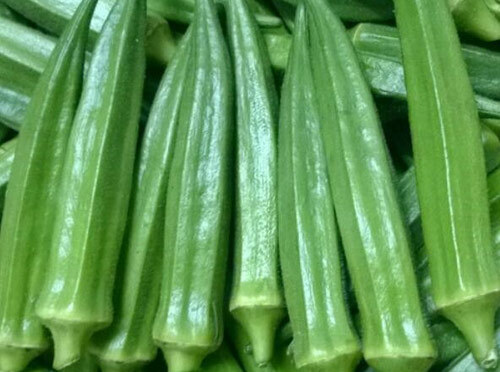 Take the time to clean the leaves with a soft cloth or sponge dipped in warm water. Hold the houseplants leaf for support and don't press hard. For hairy leaves try a small toothbrush or cotton ball. Lastly do the underside. It gets dusty too. Watering times and amounts will change come winter also. 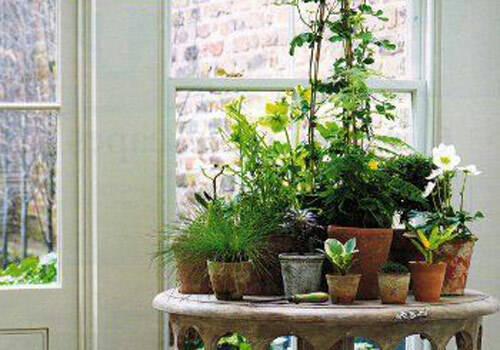 Indoor heating can produce dry warm air that is not the best for indoor pots. 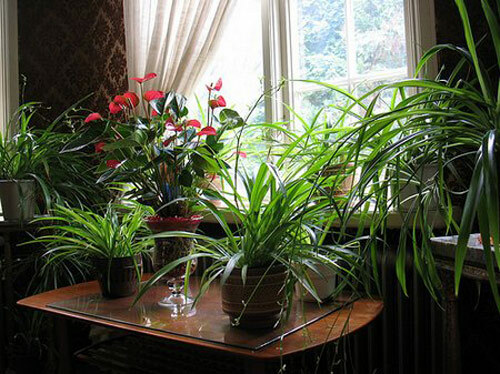 Try misting your houseplants to create some humidity. Coat the stems and the leaves with misty droplets. Now would be a good time to group them together so that they can benefit each other with the moisture they will expel. Finally let them rest. Now is the time for everything in nature to slow down and refresh. 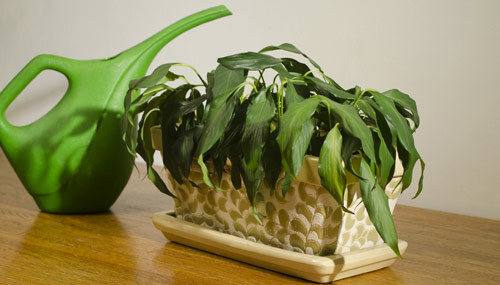 While your indoor houseplants rest the growth slows or stops so their watering and feeding schedule can change. Fertilize lightly once you are sure that growth has slowed down. 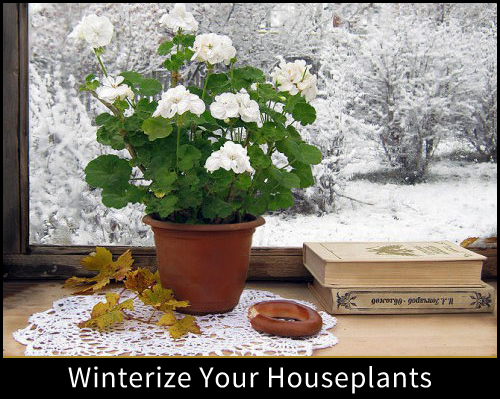 So, spend a few minutes tending to your indoor potted houseplants to prep them for winter and we think you will notice they will weather this harsh season much easier. When planting a garden container you plan it out logically and emotionally. 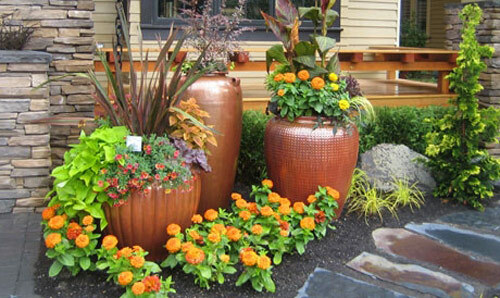 You select the perfect garden planter and plant materials. 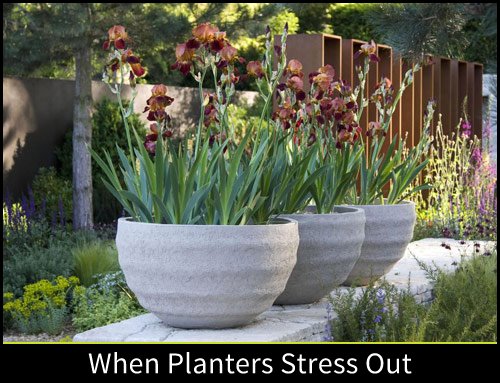 Then all of a sudden the planted container starts to show stress. What do you do? You need to find out what is going on and how you can stop it immediately. A planted container can't wait long for you to figure it out. Here are a few ideas to go to first. The first place to go is to find out what is going on with the potted plants roots. The area that grows beneath the ground into the soil. Watch for Vine Weevil attacks. 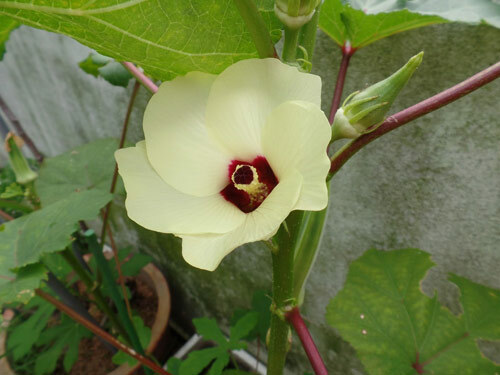 Many come in nursery plants and feed on the plants leaves and lay their eggs in the soil. Once the eggs hatch after about 10 days, the grubs burrow into the soil and feed underground on roots. Sooner than later the plant is unable to drink water and collapses. Use sharp mulches like broken egg shells to discourage adult weevils from laying eggs. Pick them off of the plants if you see them. Next check the drainage. Make sure the drain hole in the base of the planter is not plugged with soggy soil or rocks. Maybe you need more than one drain hole so plan on drilling more holes with a masonary bit. If the roots become water logged it will suffocate them and they will die. Cover the flowerpots drain hole with pot shards or use pot filler to help the water to drain thru the soil without plugging the drain hole. Lastly, is your potted plant starving. 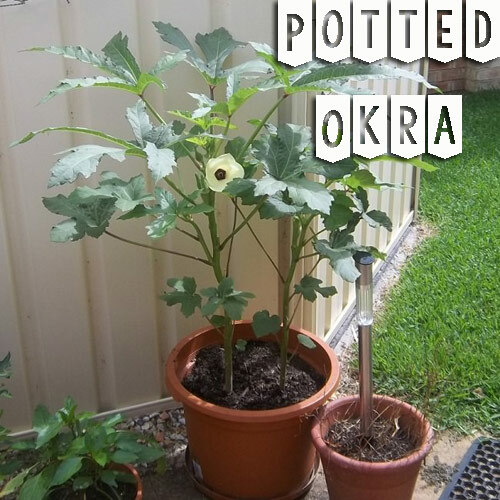 Every time you water your potted plants you loose nutrients from the potting soil. If you don't fertilize your soil and plants they will starve and eventually stress out and die. Regardless how good the potting mix is watering will deplete nutrients over time. Use a good fertilizer and keep the potted plants you are trying to grow healthy longer. 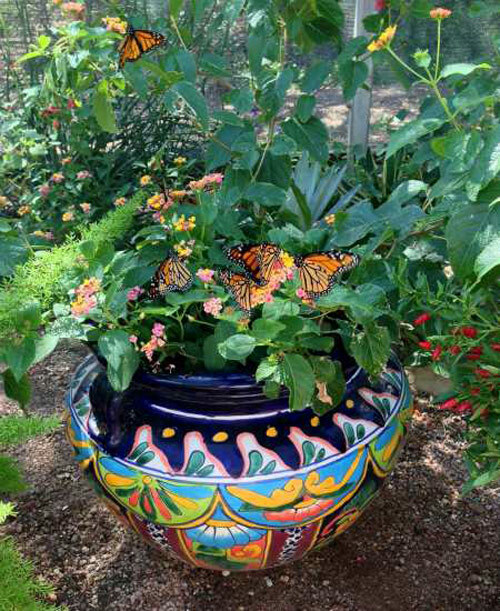 Have you always wanted to attract butterflies to your patio or porch area? 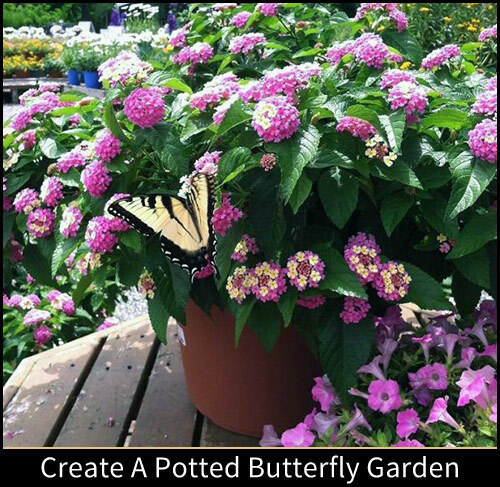 Well here are a few tips that will help you create a butterfly garden in a container that will do just that. 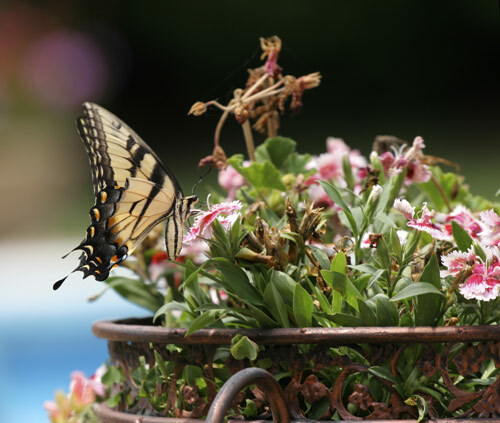 The simplest way to attract butterflies to your patio pots is to provide them with food that the butterflies want. Plan on potting up both butterfly friendly flowers that are nectar rich and types of plants that caterpillars like to eat. Lets start with the garden planter. 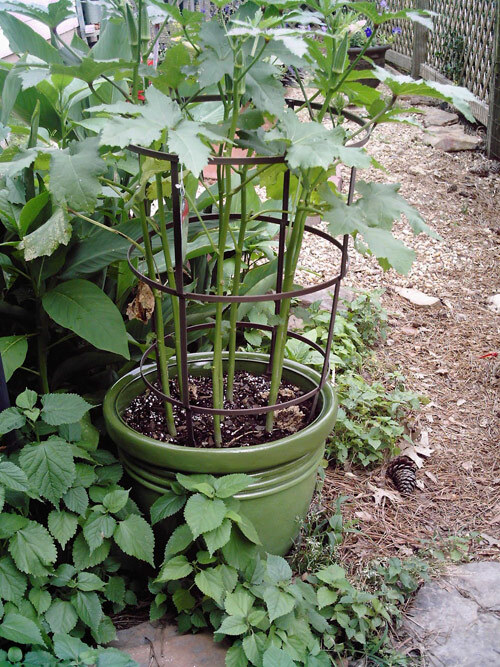 Most flowers and plants don't need a deep planter because their roots are rather shallow. However this is not the time to downsize your choice of planter. 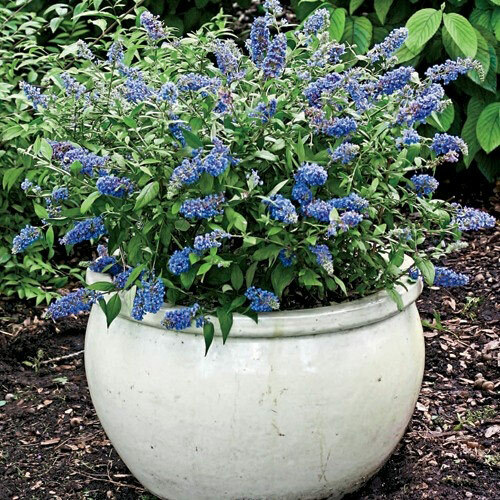 You want a pot that is large enough to hold a variety of plants and flowers that will attract butterflies. Plan on placing those containers in a area of your patio where they will get 6 hrs of sunlight daily and not a lot of wind. Next is selecting the types of flowers and plants to pot up. Grow nectar plants that attract butterflies. Flowers are the best like marigolds, cosmos, verbena, butterfly weed and lavender. Add a host plant to each container where butterflies can lay their eggs on the bottom of their leaves. Black eyed susan, milkweed, asters, cornflowers, and herbs like fennel and dill. 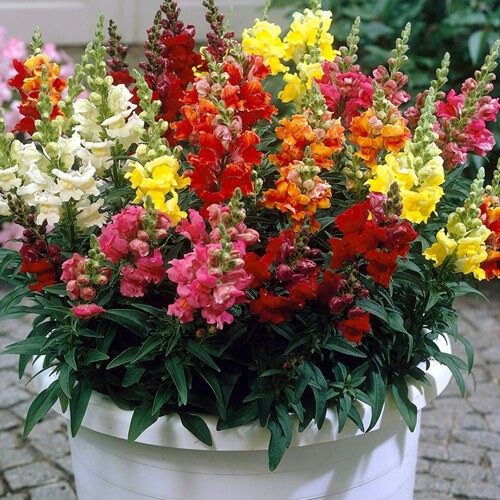 Plant the flowers at different heights with tall in the center and trailing or low flowers around the outside of the garden planter. This also is a basic idea to do with any garden planter where you not only want function but beauty. Now is not the time for chemicals and pesticides. Another great suggestion is to leave a saucer filled with sand, salt and water so the butterflies can nibble the minerals. This is called Puddling. Who doesn't love butterflies? We all love seeing them flying around our porch or patio areas. Follow these simple basic tips and increase your garden beauty.